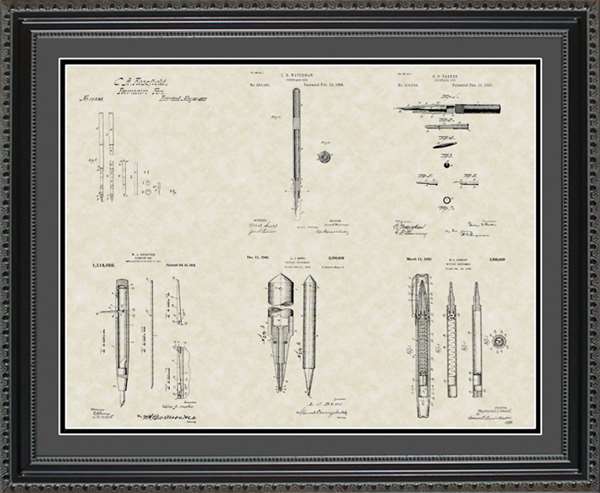 Need a gift for the writer or editor in your life? 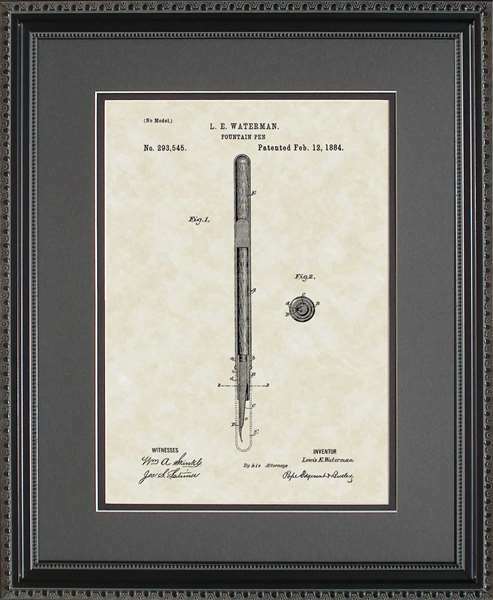 It can be difficult to find something unique and inspiring for the wordsmith. 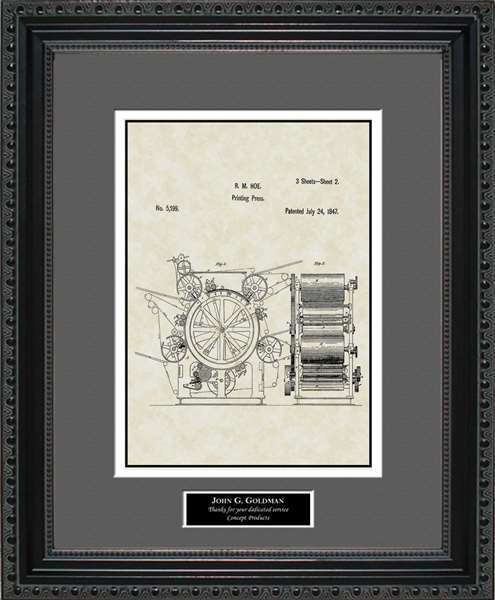 PatentsAsArt has a collection of writer art and editor art that would make a great gift or present and a nice wall hanging in their home or office. 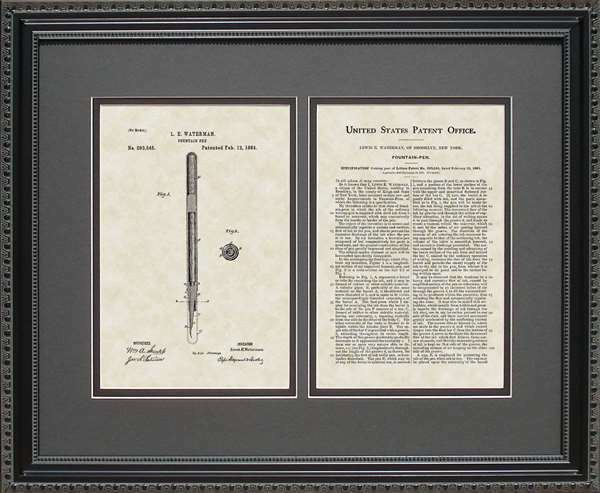 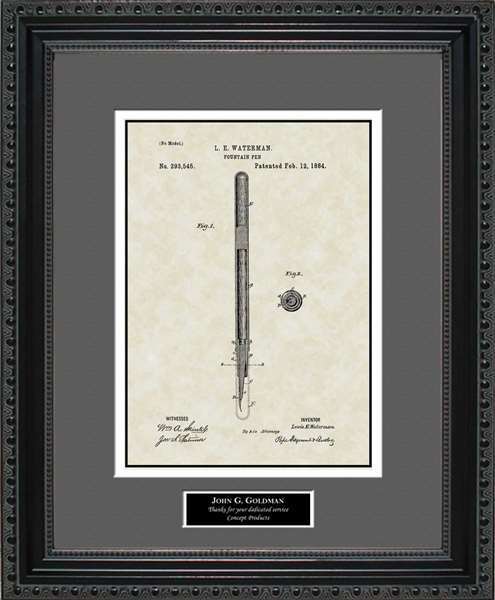 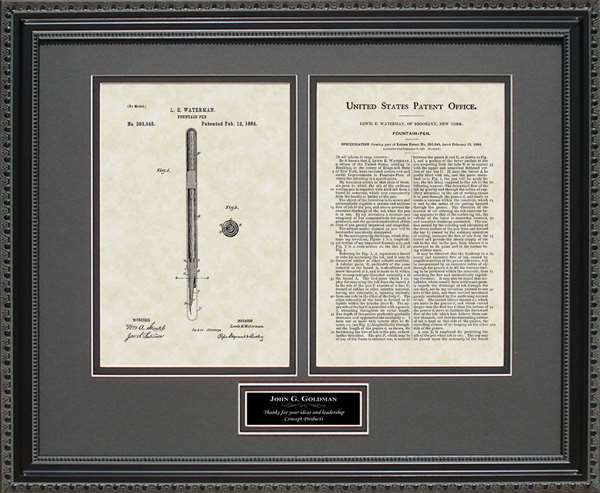 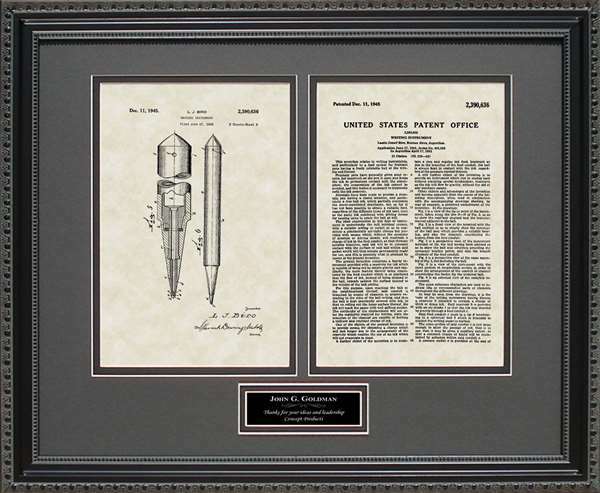 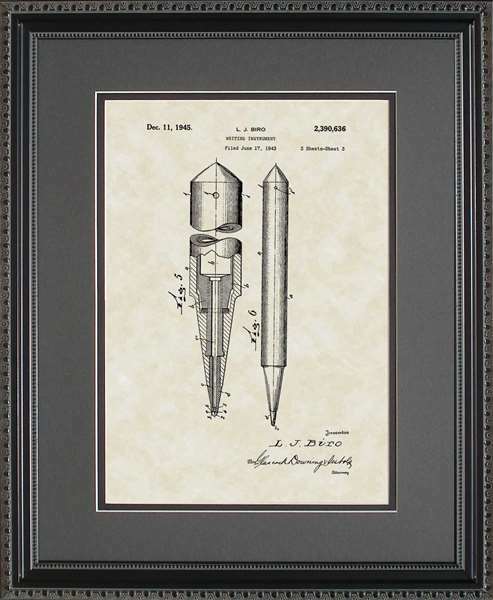 Waterman's original fountain pen patent art from the late 1800's or Biro's Ballpoint Pen patent art from the mid 1900's would make a great gift for any writer. 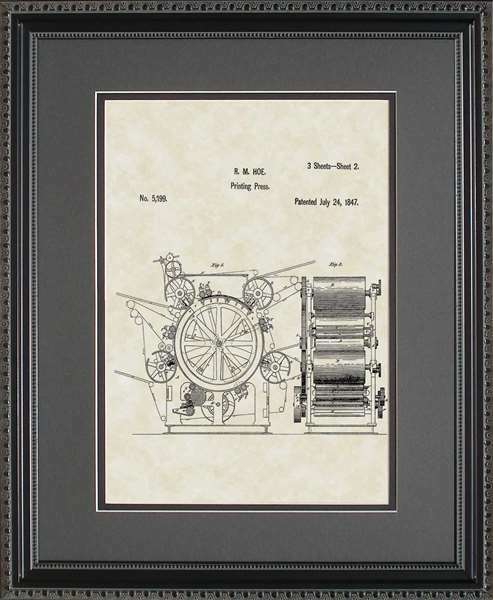 An early US-made printing press was patented in the mid 1800's and this editor art makes a nice gift for your editor. 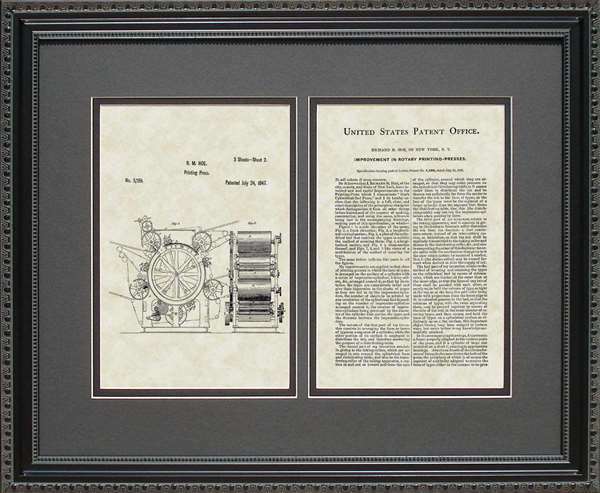 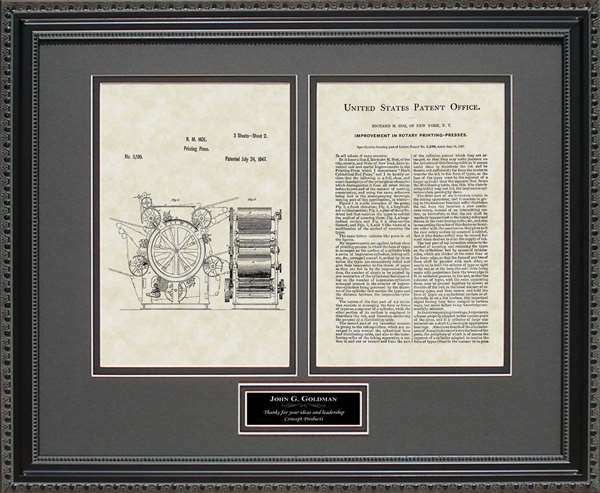 PatentasArt can exact replica of the US patent art and application features three elements�historical significance, its color�in black and white to make it look rustic, and its unique �almost-close� to original reproduction of an historical artwork. 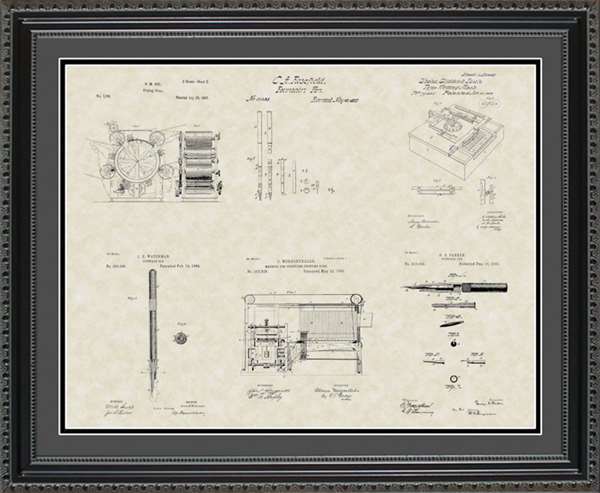 Artwork is printed on a premium paper and double-matted and framed with high-quality wooden and glass. 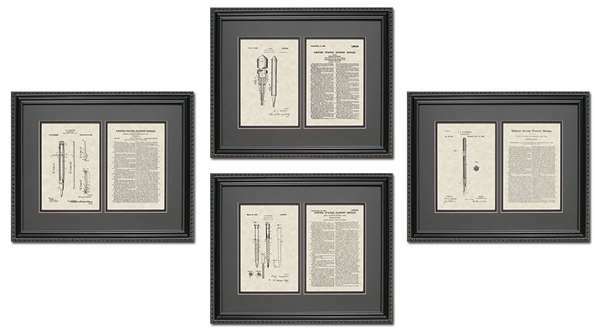 All of our products are proudly made in the USA! 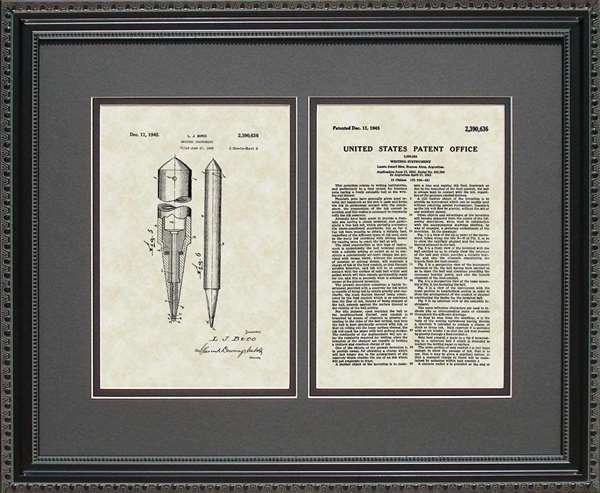 Looking to surprice that editor or writer with a gift. 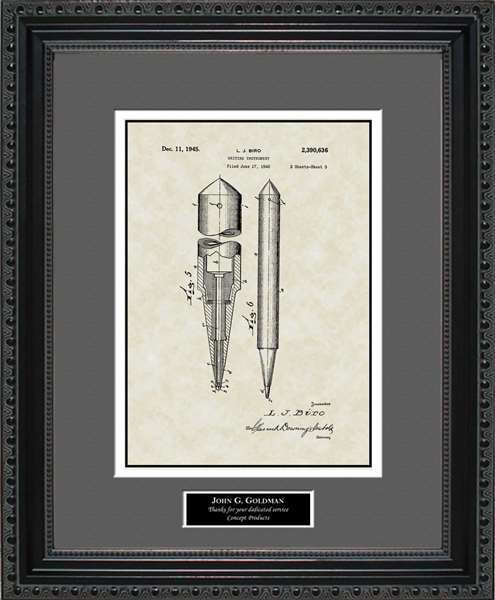 Use the unique writer art and editor are from PatentsAsArt Writer & Editor Collection. 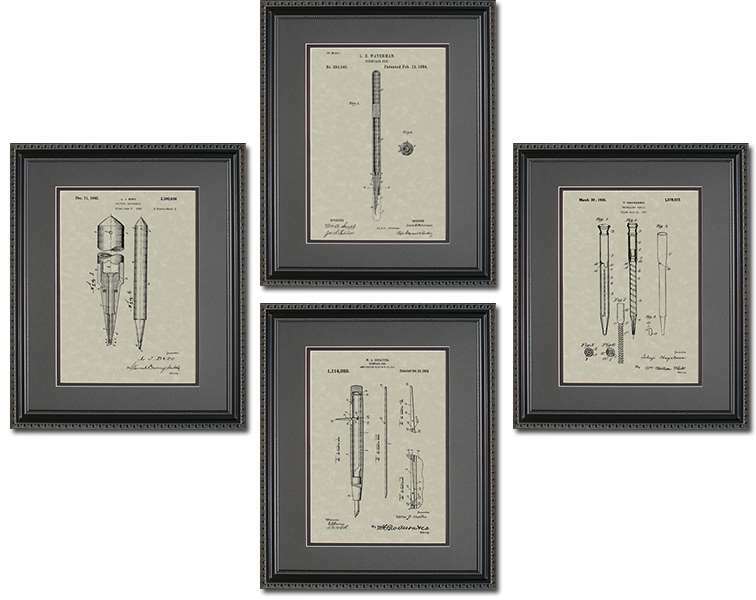 It is sure to impress!